Geoffrey Clapp, the proprietor, has over 25 years of experience in the business with the last 17 years in South Molton. He has a wealth of knowledge in the local area having sold a considerable number of properties of all types. His hobbies include motor racing, DIY, gardening and travel. Diana has worked for the company since 2014 and specialises in rural property. Having gained a BSc Hons in Agriculture and a Masters in Rural Land Management from the Royal Agricultural University, she qualified as a Rural Surveyor, before coming home to Devon. Maintaining her rural interests she farms free range chickens at home and enjoys riding. 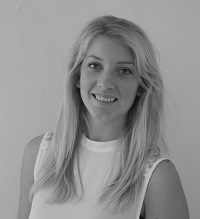 Laura is our lettings manager, she has grown up in North Devon and started working for Geoffrey Clapp in 2014 as a sales negotiator with a quick promotion to lettings manager. She has done a range of courses in the sales and letting field. In her spare time she enjoys travelling abroad. 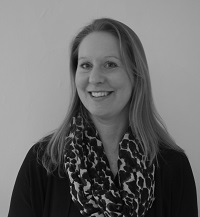 Mandy is our administrator and has been with Geoffrey Clapp since August 2013. She moved to Devon 20 years ago with her family. Her role involves producing property sales particulars, preparing local newspaper advertisements and generally ensuring the office is running smoothly. In her spare time she enjoys keeping fit, walking her dog and spending precious time with her family. 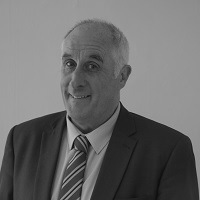 Martyn has, for over 40 years, been involved in the South Molton and North Devon property scene and has vast experience in residential estate agency. A qualified domestic energy assessor, he joined Geoffrey Clapp in 2016 to add his expertise to this well-established local business.A former twice chairman of South Molton Round Table and School Governor, he has always been actively involved in the local community. When time is available, he enjoys gardening, DIY, cycling and motor racing and is a keen Everton FC supporter. 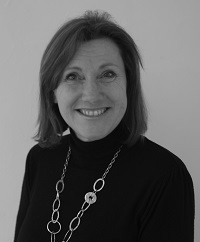 Vikki Govier is a negotiator and started working for the firm in 2003. She has excellent knowledge of the area and local market having been brought up and lived in North Devon all her life. She gained a Bsc Hons degree from Exeter University in 2001 and also farms locally in partnership with her husband on their family farm.